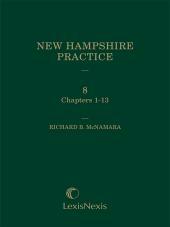 The definitive guide to criminal practice in New Hampshire. 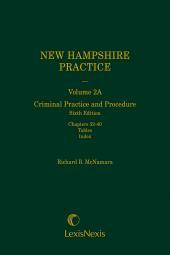 Volume 2A in the Criminal Practice and Procedure set. 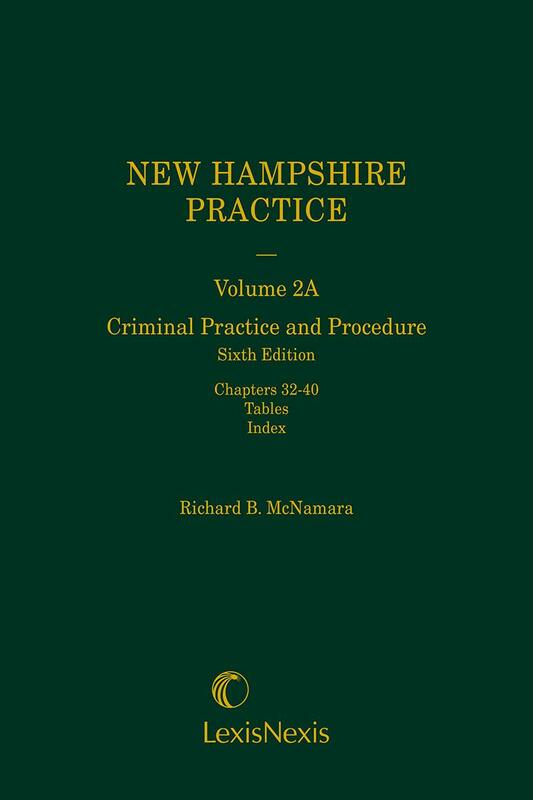 Originally published in 1980 as the first book in the New Hampshire Practice Series, this book is widely recognized by both the bench and the bar as the definitive guide to criminal practice in New Hampshire. 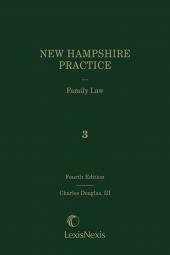 The Sixth Edition, released in November 2017, replacing the Fifth Edition (2010), provides coverage and analysis of the entirely new rules of criminal procedure, the restructuring of the courts, and the virtual elimination of probable cause hearings, just to name a few. 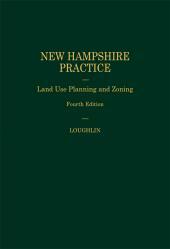 Annual supplement releases ensure that the Sixth Edition is fully up-to-date insofar as important new legislation and case law is concerned.